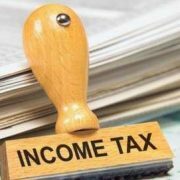 As Income Tax department has been making ITR forms live on their website one after another, individuals who are filing the Income Tax Return for the first time are finding it challenging to access as to which form should they file. This is the most common confusion that we come across at least once in our career because there is a first time for everything and so is it for the filing of ITR. Individuals who want to club the income of their spouse or underage child with their own and the income to be clubbed is earned from one of the sources mentioned above. Earn income through windfall gains and lotteries. The form should be filled by those Individuals who conduct a business or earn income through their profession. The form can be filled by any type of business, professions or undertaking. Those who earn income from the speculation, salaries, lotteries, housing properties etc. should also opt for this form. Any profession ranging from designers, doctors, retailers, contractors, agents can fill this form. 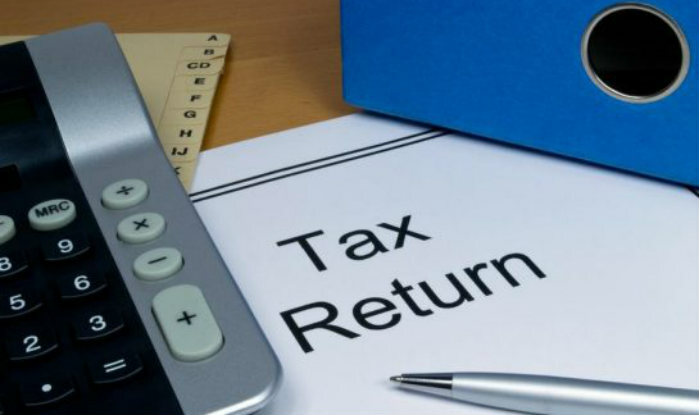 Note : The ITR form is used in the special circumstances and for the businesses where any income earned is based on a presumptive method of calculation. New ITR Form - What you need to know?